don't miss out on an incredible deal! 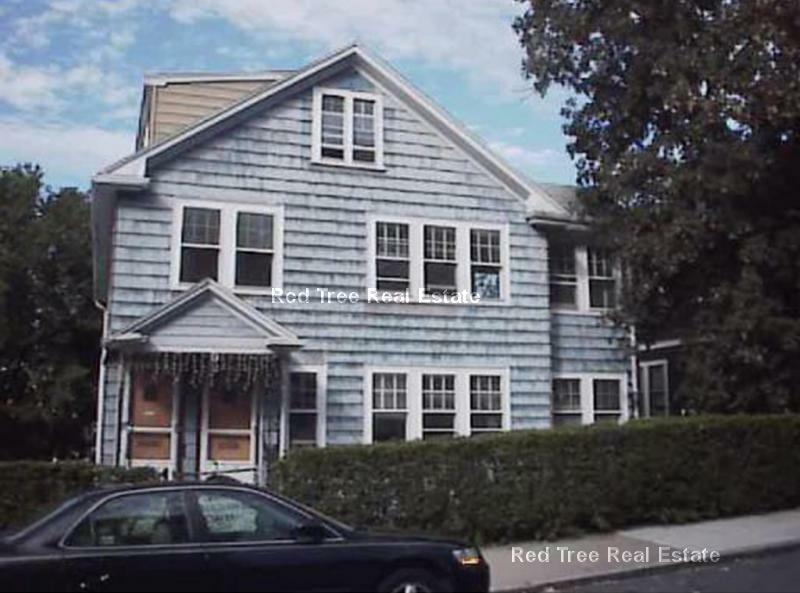 a 6 bedroom house, close to northeastern, close to t and nightlife. pics are coming soon, move in 09/01. book an appointment before it is gone!